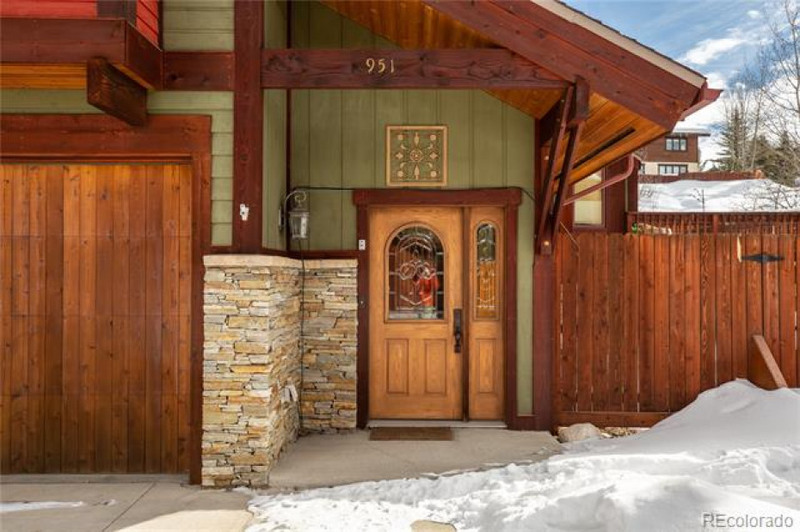 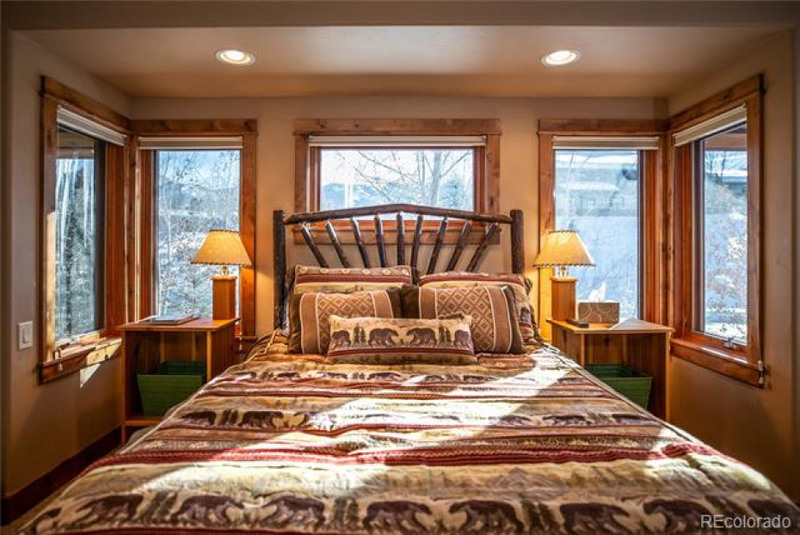 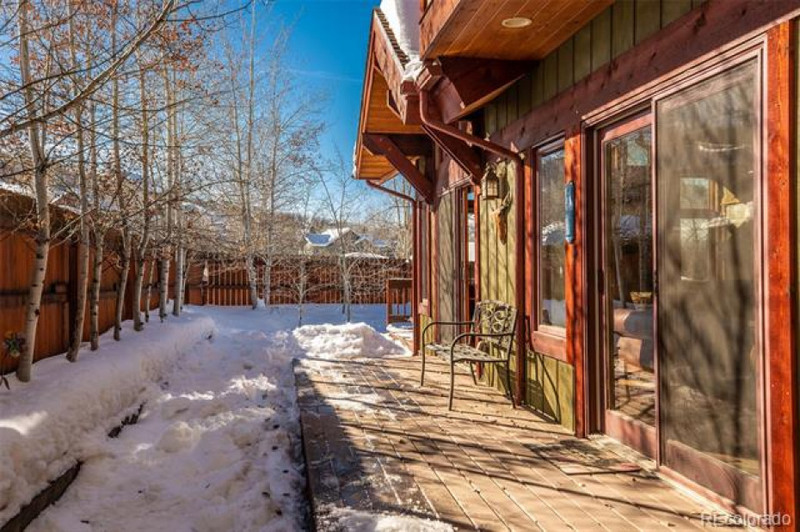 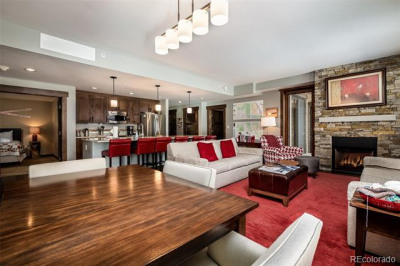 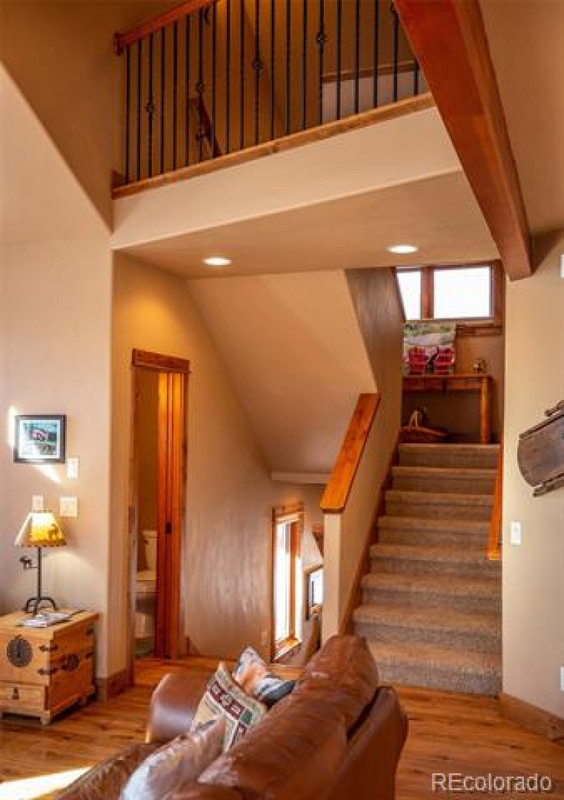 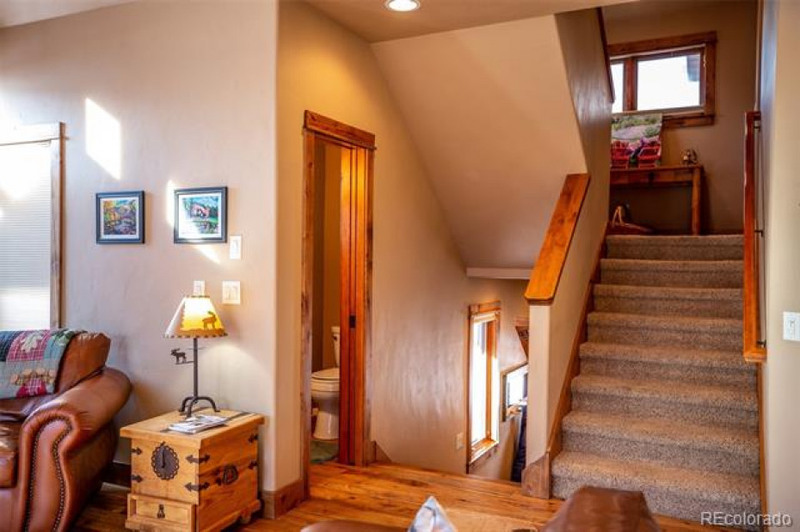 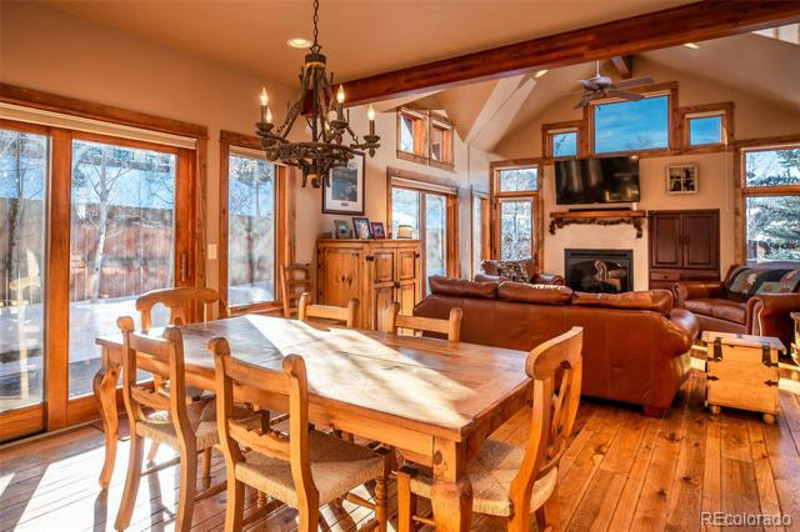 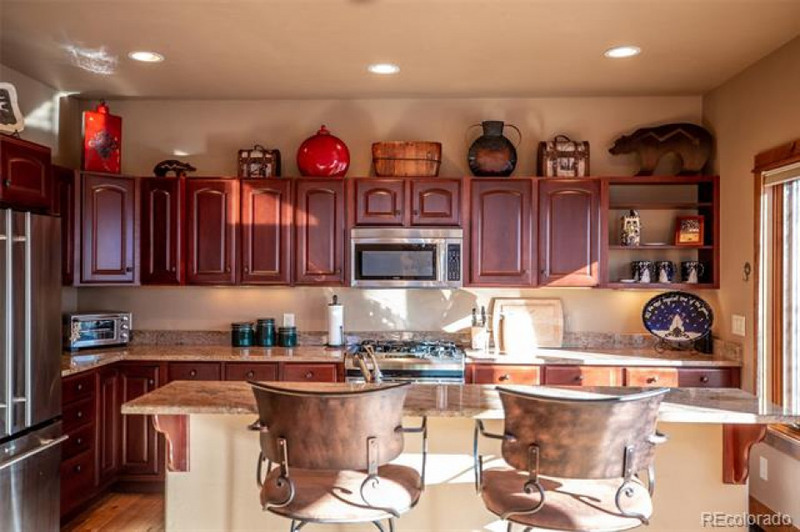 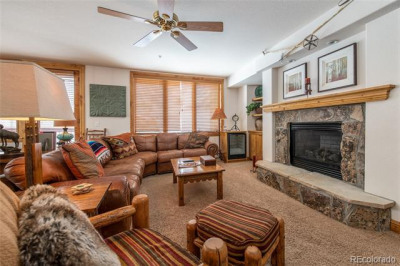 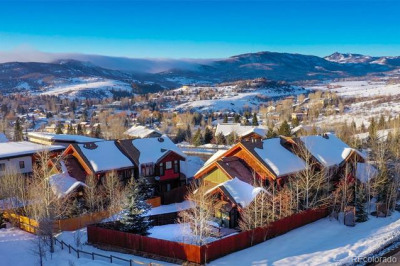 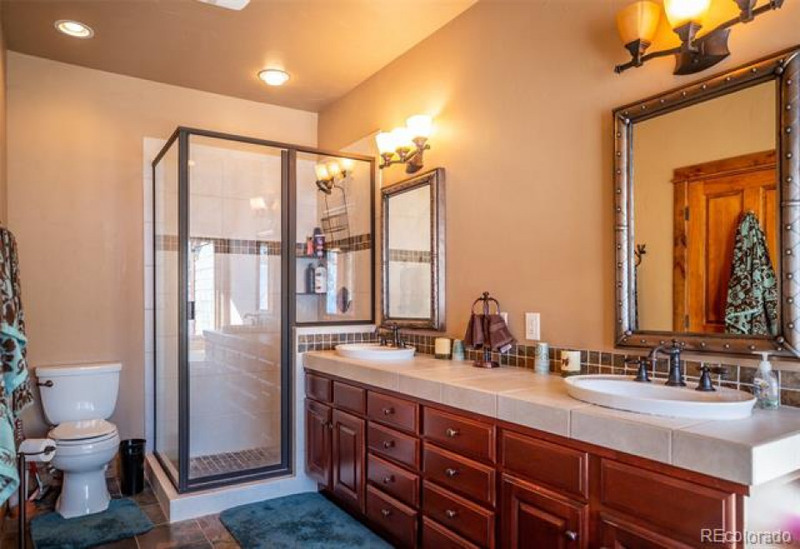 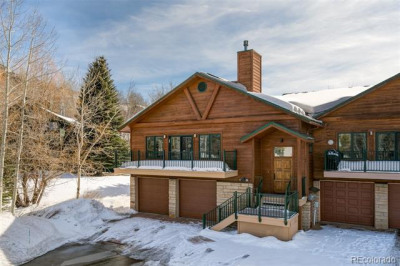 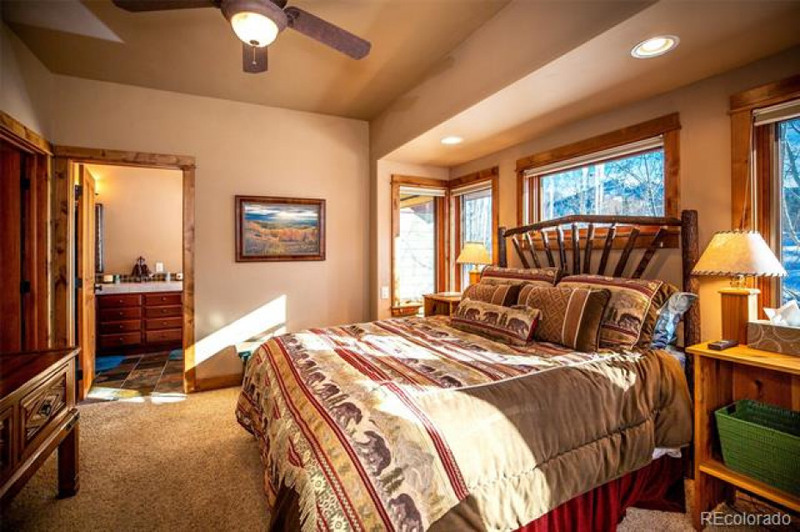 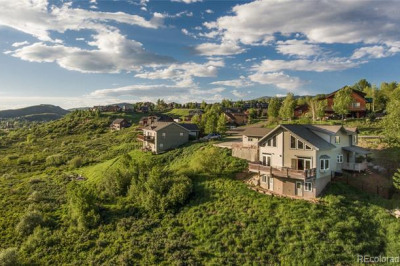 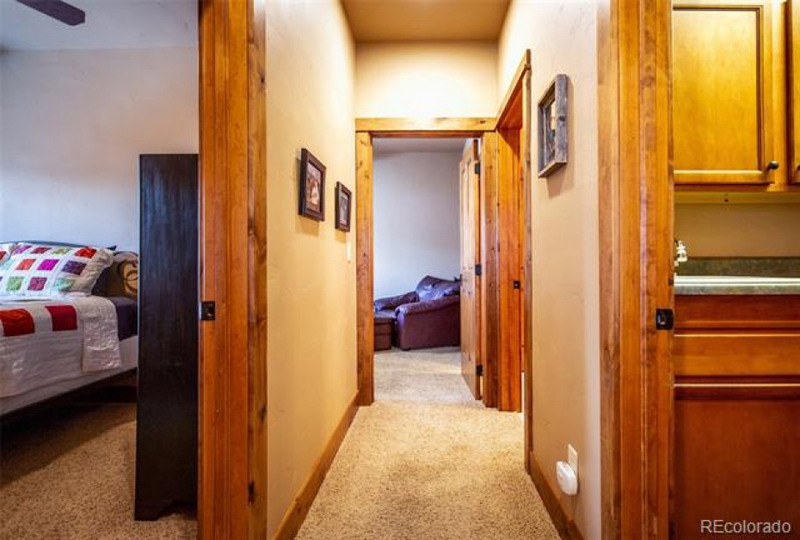 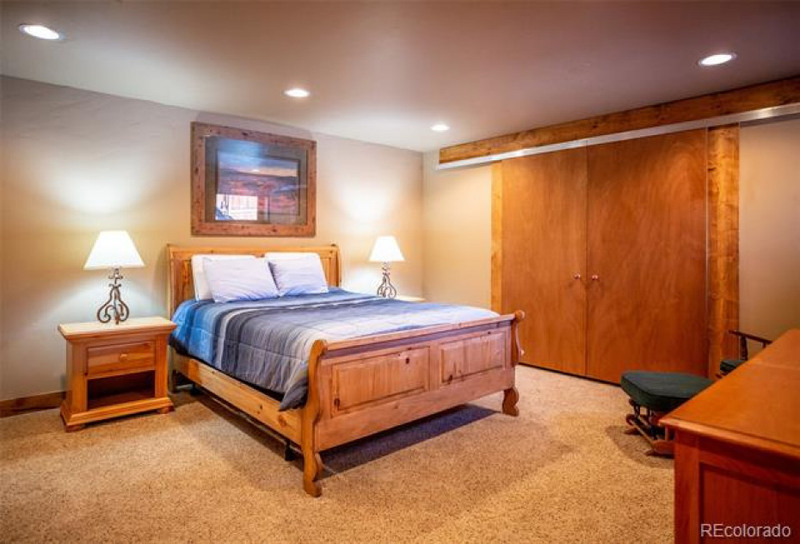 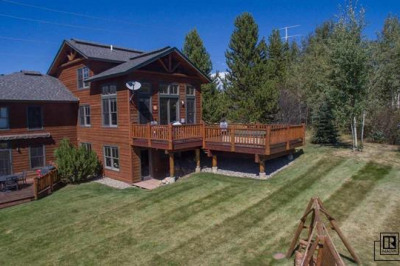 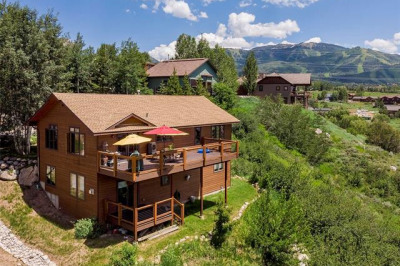 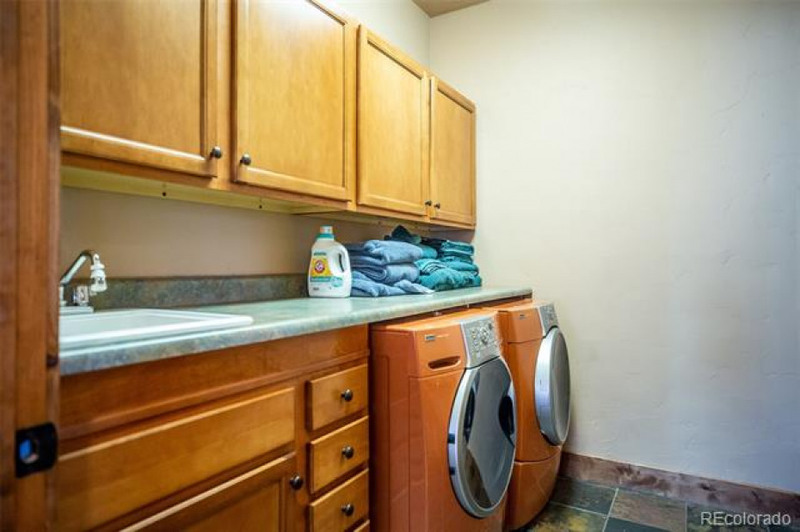 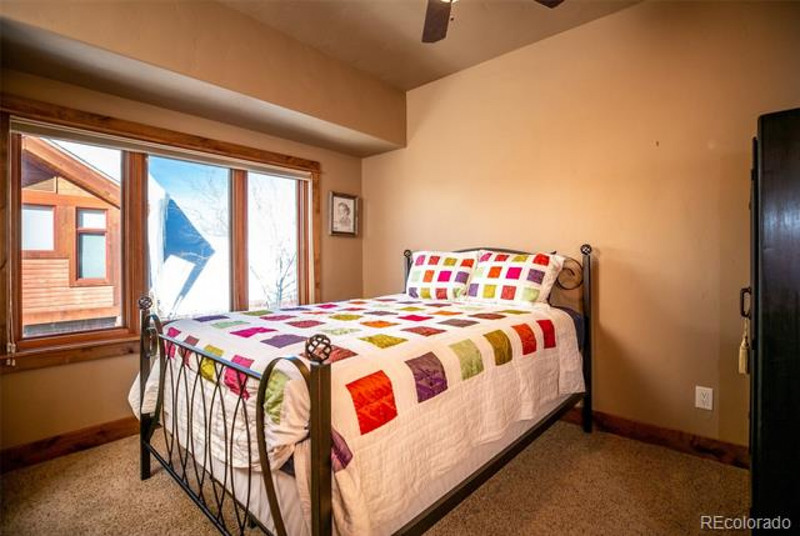 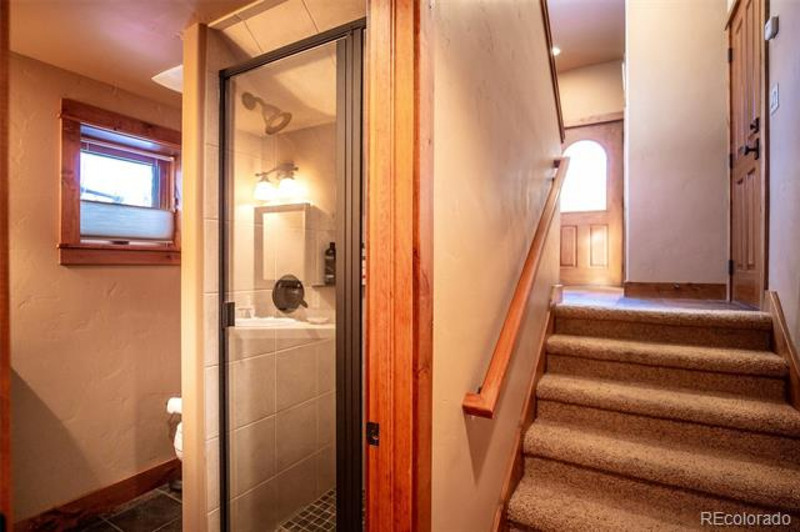 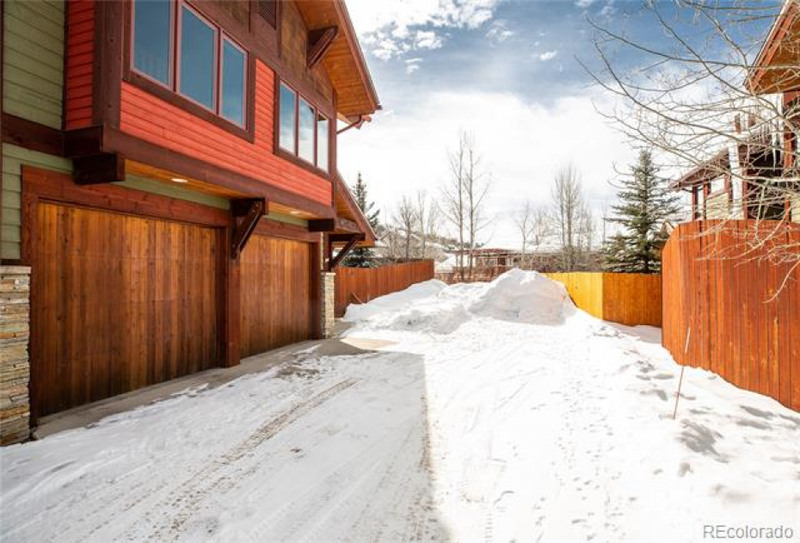 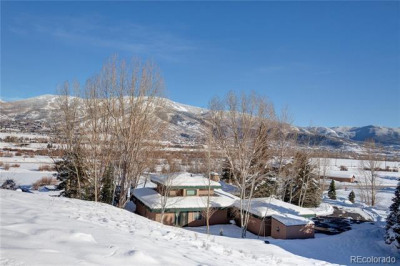 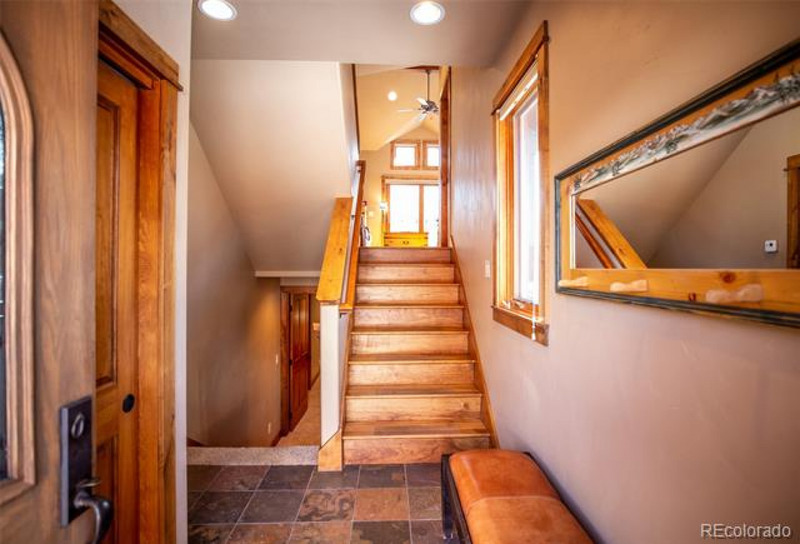 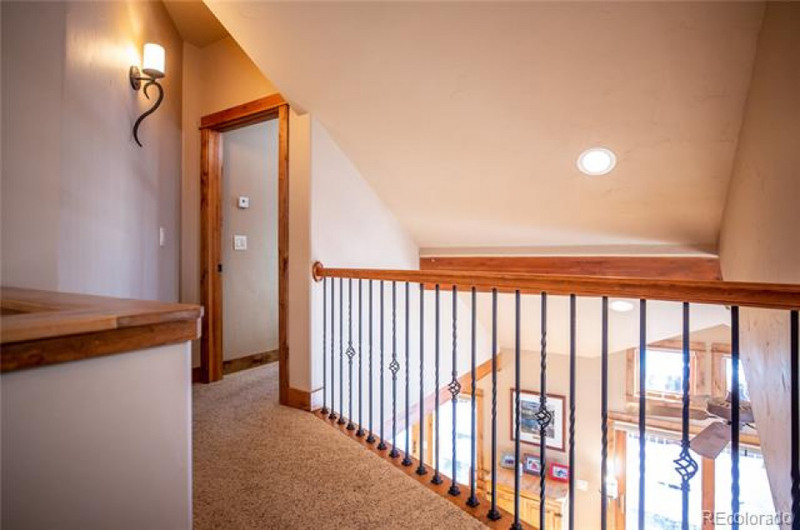 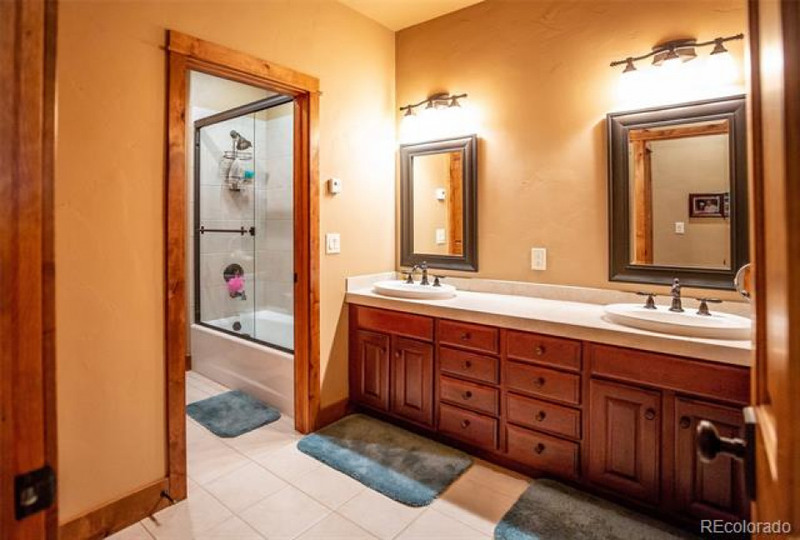 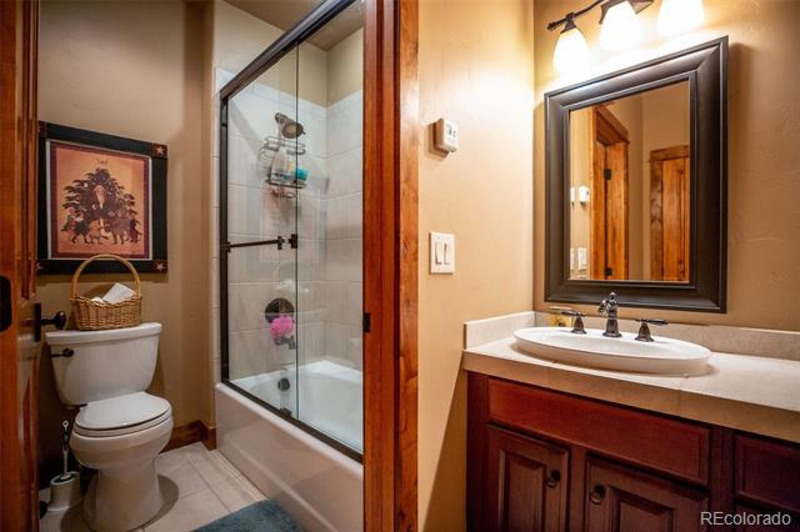 Nestled above Old Town Steamboat in the Fish Creek area, this townhouse has it all. 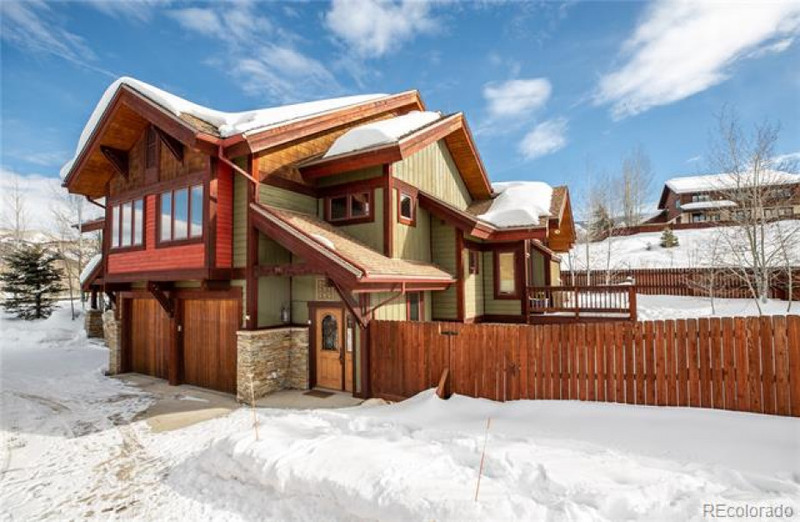 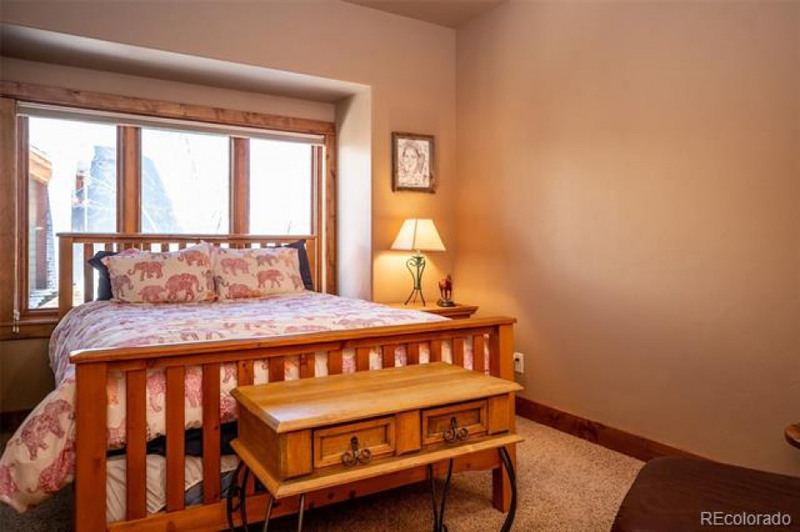 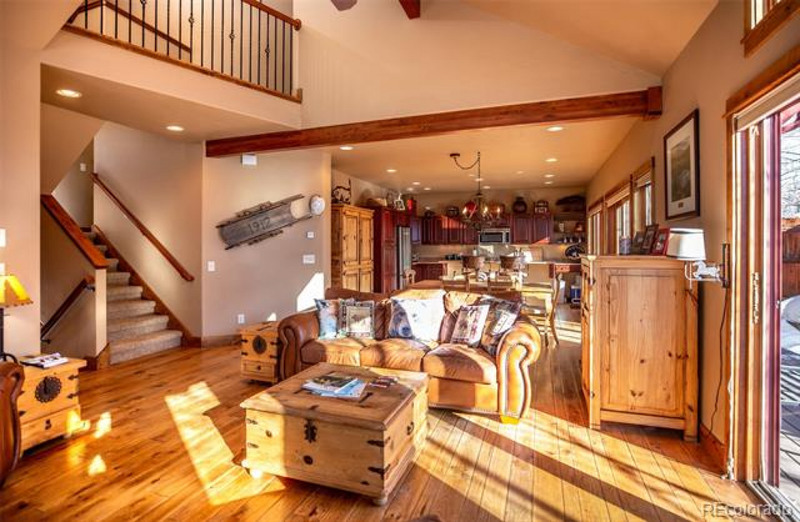 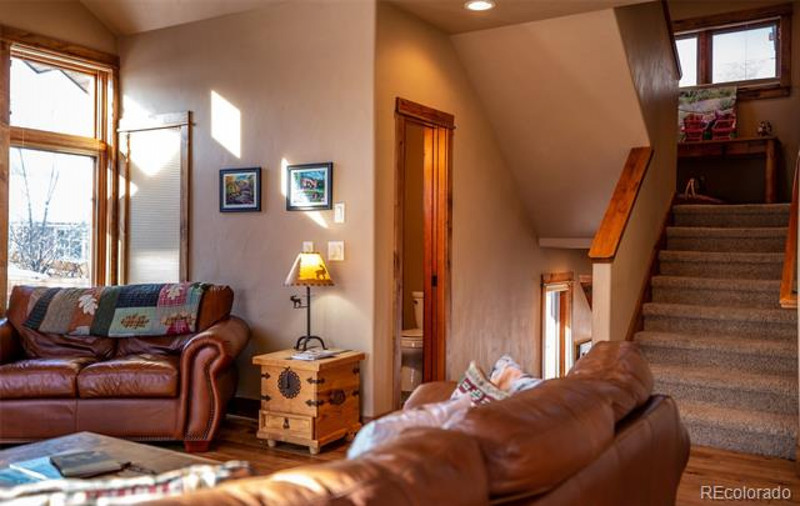 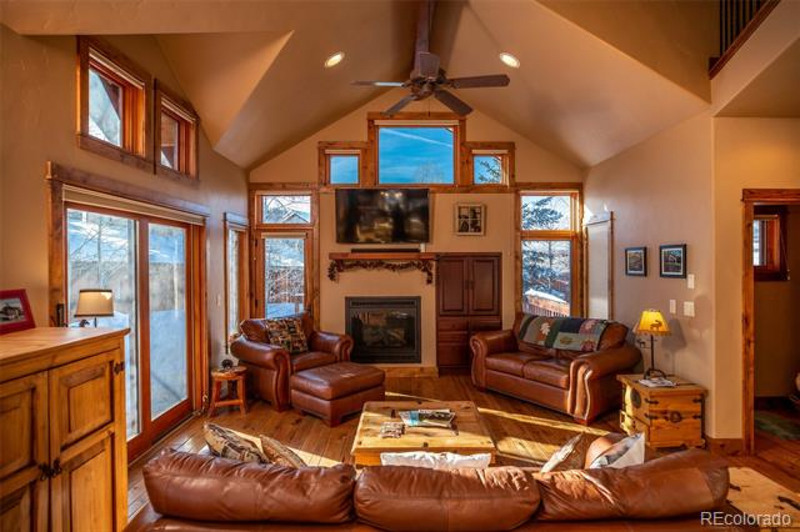 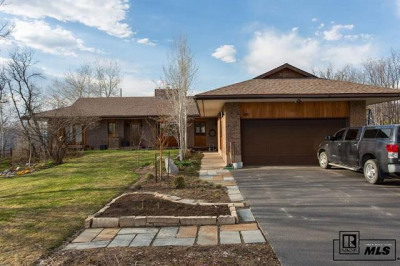 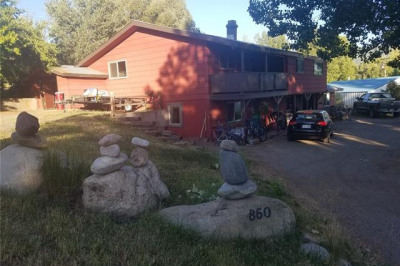 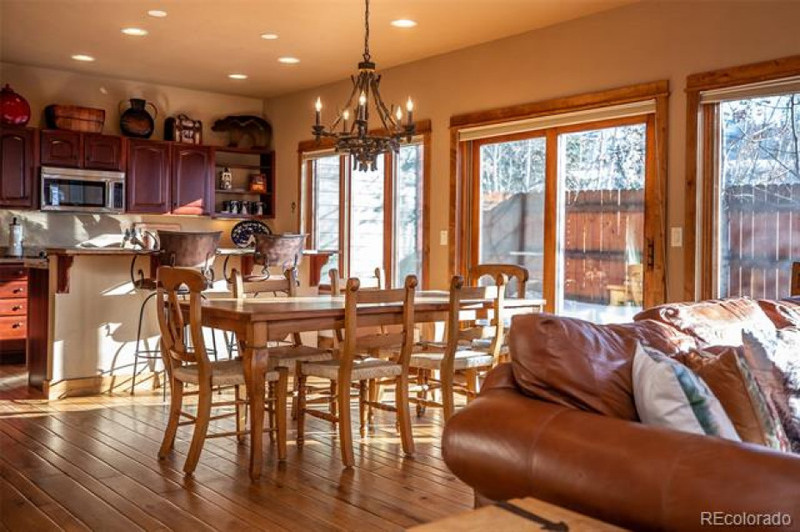 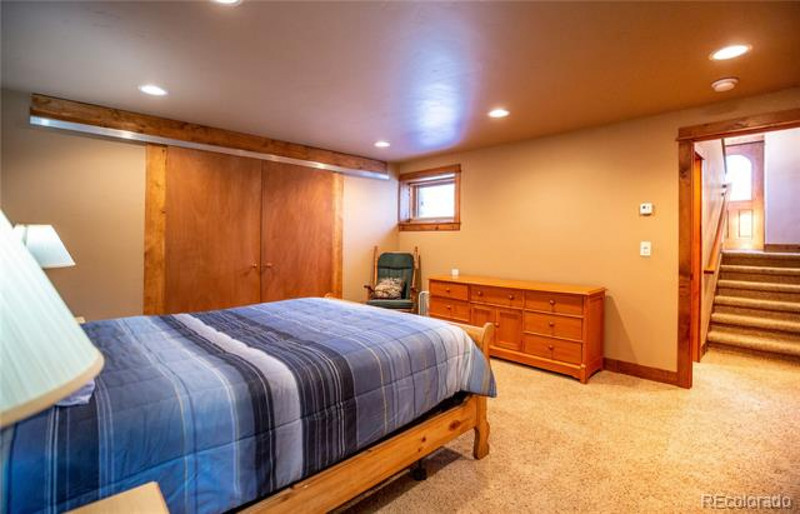 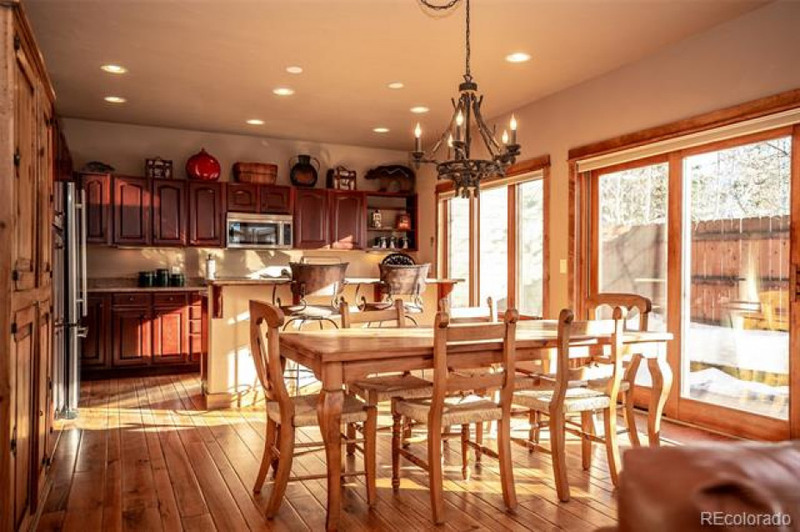 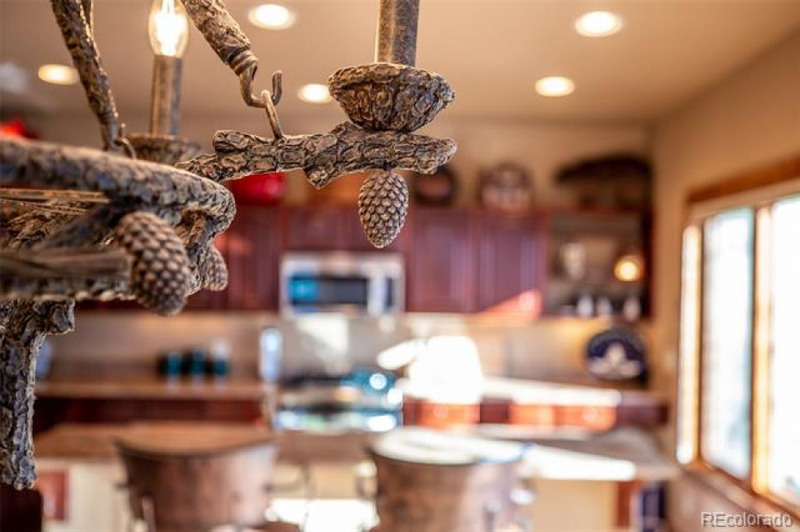 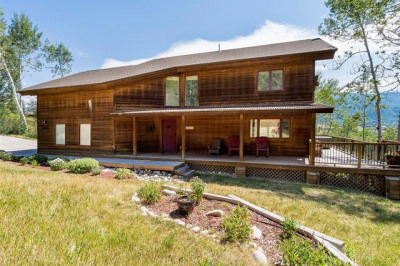 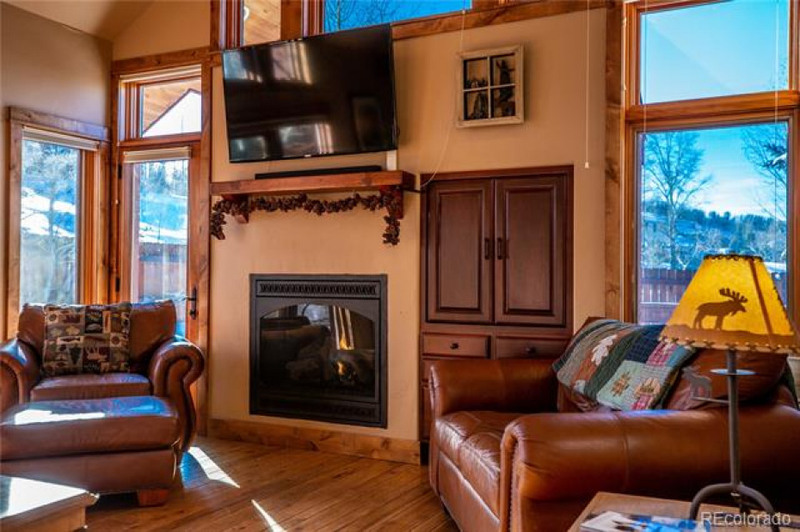 From the fully fenced spacious yard, sunny southern exposure, in-floor radiant heat, and quality finishes, this home provides all the comfort and ease you’d want for mountain living. 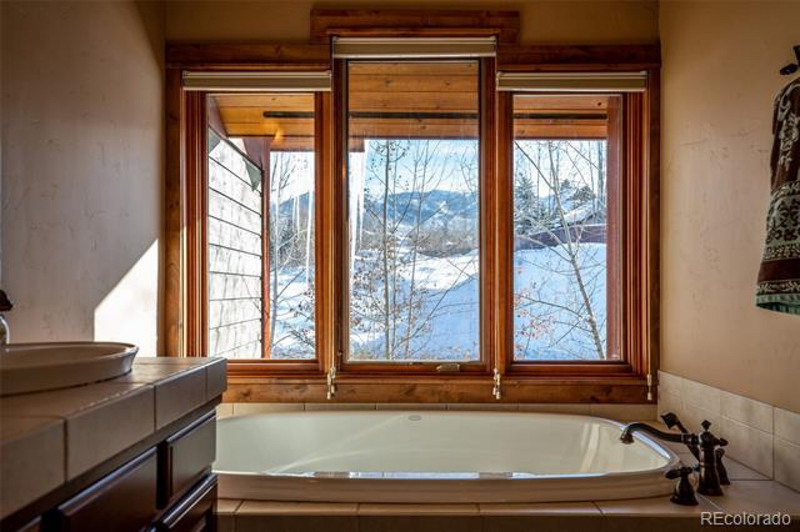 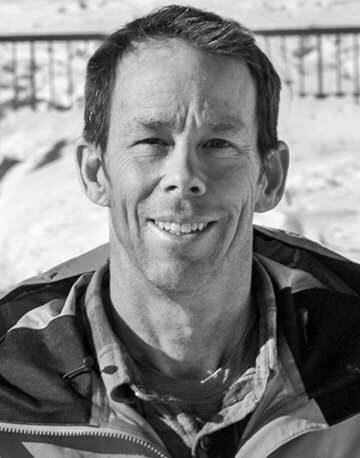 Natural light is as plentiful as the clean, crisp mountain air. 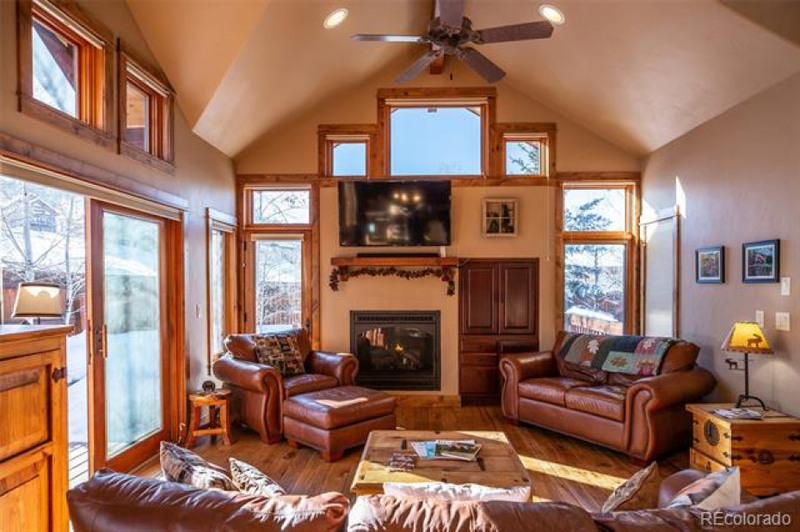 And with 19 windows in the great-room alone, there’s no shortage of sunshine. 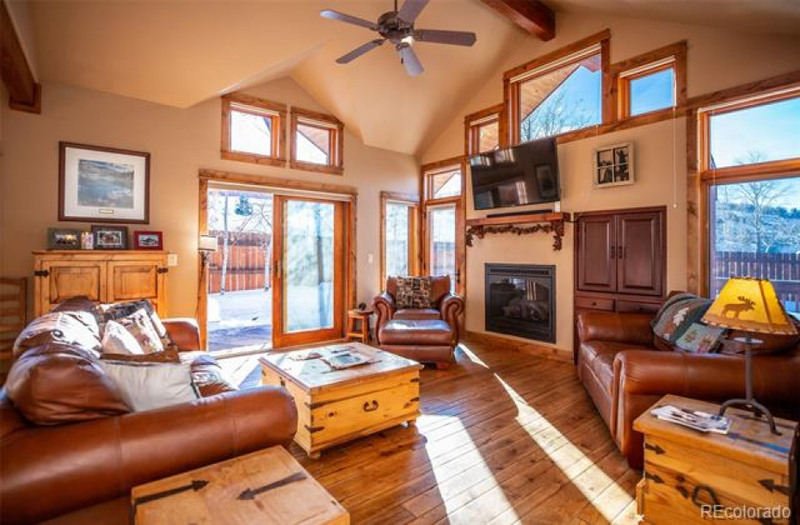 A gas fireplace, hardwood floors, granite counters, and solid wood trim all add to the style and quality that goes into this 4-bedroom home. 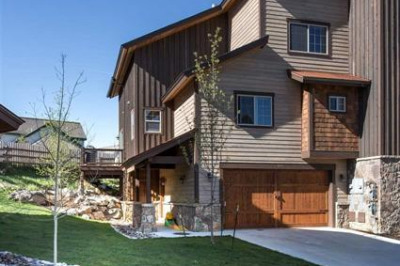 Yes, it's a townhome but it really lives like a single-family home. 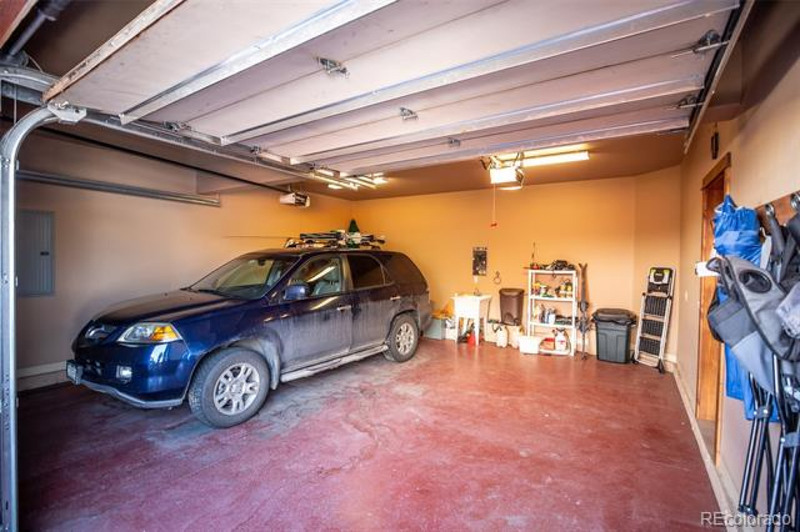 With plenty of room for family and friends, the essential 2 car garage and no HOA fees, this is a great opportunity for a primary residence or second home! 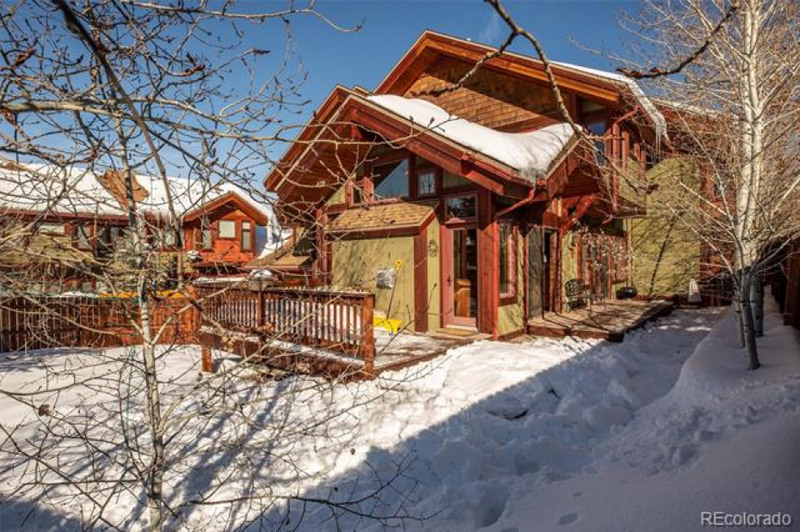 Plus, it's furnished, so just bring your skis, fly rod, bike, and bags. 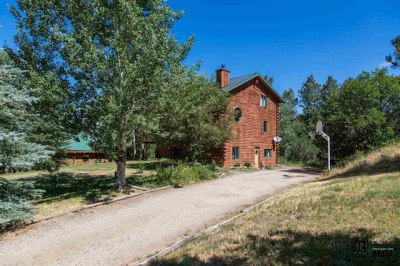 Easy living and 3 minutes to town and local schools.